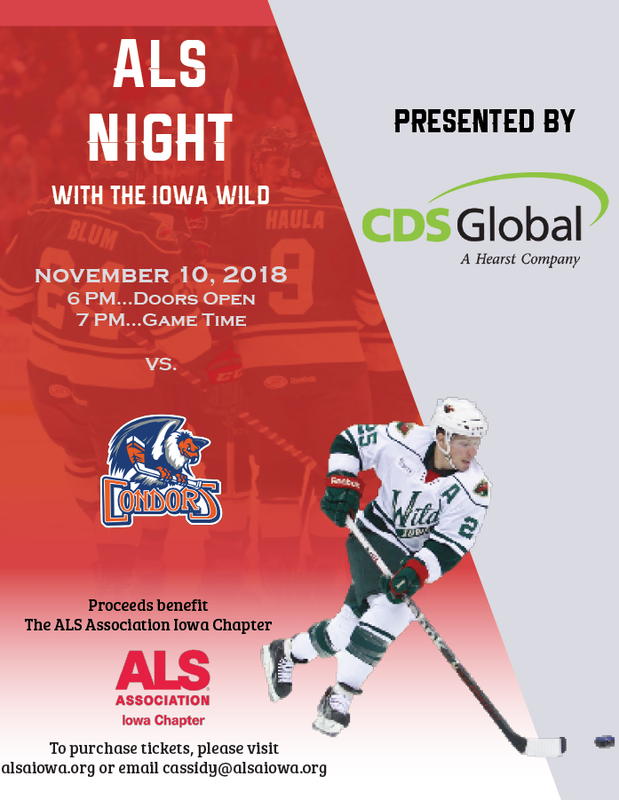 Tickets through The ALS Association Iowa Chapter are $20 each. All persons with ALS and one guest are welcome to join us for free! Des Moines Walkers, buy or sell tickets and the money will be applied to your walk team! We will also be selling tickets at the Des Moines Walk!